A major part of having success at the Eurovision Song Contest depends on the staging of the song. It is not just a song contest. 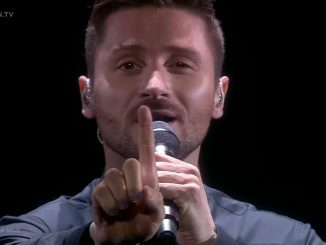 As Eurovision is a television show, visuals and stage directing are essential. 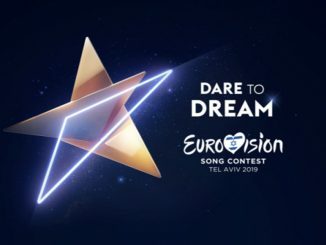 The outcome of the Eurovision Song Contest is currently decided by 50% jury vote and 50% televote. 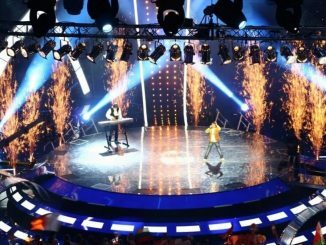 However, as technology improves, more and more broadcasters have looked towards online voting as a way of replacing the televote. Australia has a very special relationship with the Eurovision Song Contest. Eurovision has been popular in Australia for over 30 years, and since 2015, Australia has been participating in the contest. ESCDaily is your number one Australian based Eurovision website. We cover the Eurovision Song Contest as a sports competition: “The Olympic Games of Music”. Anja Nissen is a Danish-Australian singer. She won The Voice of Australia in 2014 and represented Denmark in the 2017 Eurovision Song Contest. In Kiev, she reached the Grand Final and finished in 20th place with 77 points. There are 43 countries taking part in the Eurovision Song Contest 2018 in Lisbon. Check out the list of participants for Eurovision 2018!